True to its bold mission, Google (far more than a search engine), is constantly developing tools and solutions for users to improve efficiency and productivity including helping businesses to compete and grow their market share. In this digital age, technology is unmistakably absolutely critical and many small businesses still have a large technology gap to fill and these Google tools will bring about opportunities for these businesses to grow and position themselves for the future. Google My Business, Google Analytics (Marketing Platform), Google Ads, Google Adwords Express and Google Trends. If there’s a way to make your Business Profile stands out, it has to be Google My Business. Google My Business is a free and simple-to-use tool that complements your website, by placing your detailed Business Profile on Google itself, particularly helpful even if you currently do not have a website. Once you have activated this great tool, people are able to find you and connect with you easily by calling you, locating you, checking out your business hours, booking an appointment or leaving you a review. As a business owner, you can instantly respond to reviews, questions, post photos, offers or events. The best part is, Google is helping you to keep track of these insights; how many people are searching you out, connecting with you from your Business Profile on Google, how did people find you, where are they coming from? The answers are found right in Google My Business tool. Google My Business also comes with a free mobile app for business owners to update their profile swiftly. You can snap photos and enhance them with filters which you can post directly to your Business Profile, create posts for new offers, updates and events, answer any questions, see who is interacting with your Business Profile and engaging with them by responding to reviews or messaging these reviewers directly. Learn about Google My Business. Marketing Intelligence. “Marketing without data is like driving with your eyes closed.” –Dan Zarella, The Social Media and Viral Marketing Scientist, Hubspot. One of the most powerful tools from Google is Google Analytics. Google Analytics lets you know who your visitors are by analysing data that you need. 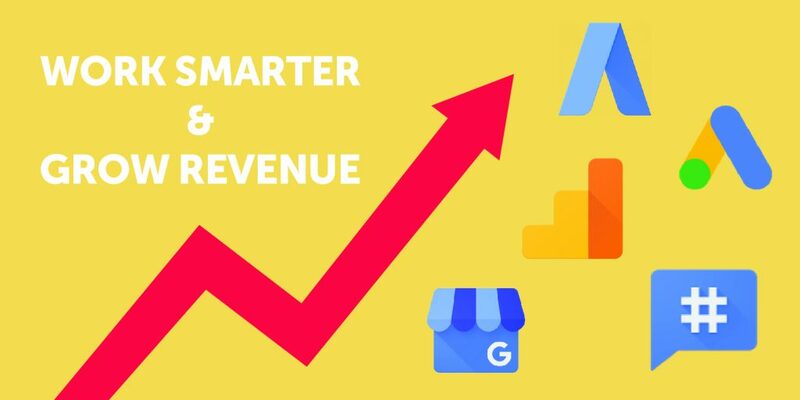 Whatever your industry – travel, automotive, healthcare, or beyond – Google Analytics helps you get a deeper understanding of your customers so you can deliver better experiences and drive greater results. From detailed reporting tools to intelligent data analysis, Google Analytics helps you understand how people use your sites and apps, so you can take action to improve user experience. It is the most widely-used tool for measuring website data and statistics, be it tracking online campaigns, geographic location and frequency of your visitors, how and how long people actually use your site and which are your best and worst performing pages. You would be surprised at the behavioural statistics and information you see on Google Analytics. The information could be used for optimising your website to increase time spent, traffic and conversions. “Google Analytics helped us optimise our art marketplace, resulting in 400% year-over-year revenue growth for our art business.” – Mariam Naficy, Founder & CEO, Minted. Remarkably the most influential advertising platforms, Google Ads, is one of the best ways to grow your business. Be seen by your customers the very moment they search on Google for the very things you offer. Target your ads to specific customers, or broadcast them anywhere in the world. Google Ads requires no contract, allowing you the flexibility on cessation of campaigns at any point of time. Businesses are able to obtain the information on consumer search traffic, icing the deal, businesses need only pay when ads are clicked. Hence, giving you ample room to tweak your advertising budget or test your ads to see which works better for you. Google Ads provides multiple tools which have really comprehensive insights to help you manage your ads and campaigns such as Manager Accounts, Keyword Planner, Adwords Editor, Reach Planner. 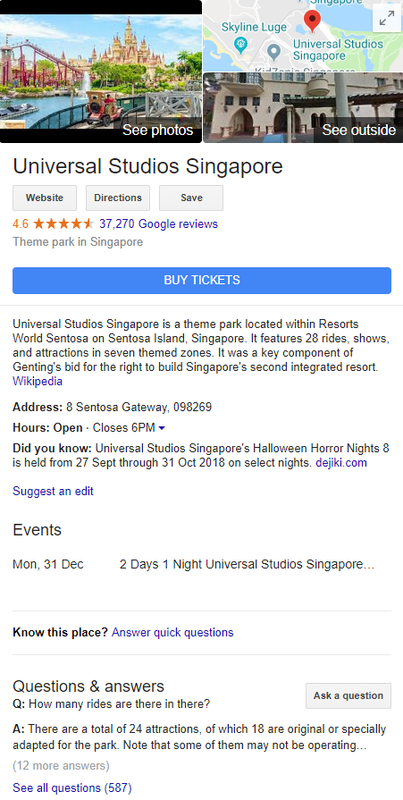 Google Ads can appear on Google Search, YouTube, Gmail and Google’s ad network of 2+ million Google network websites and apps. 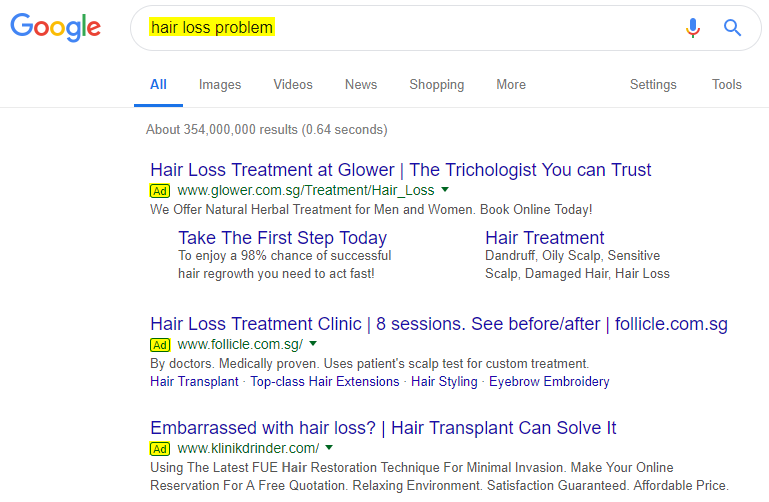 Ads appearing on Google search engine results. 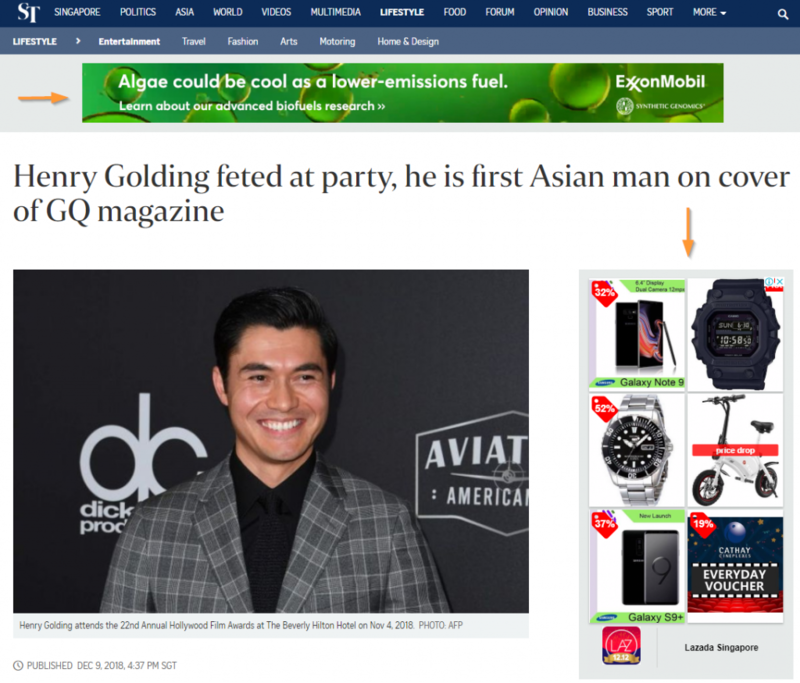 Text and banner ads across over 2+ million websites and apps. 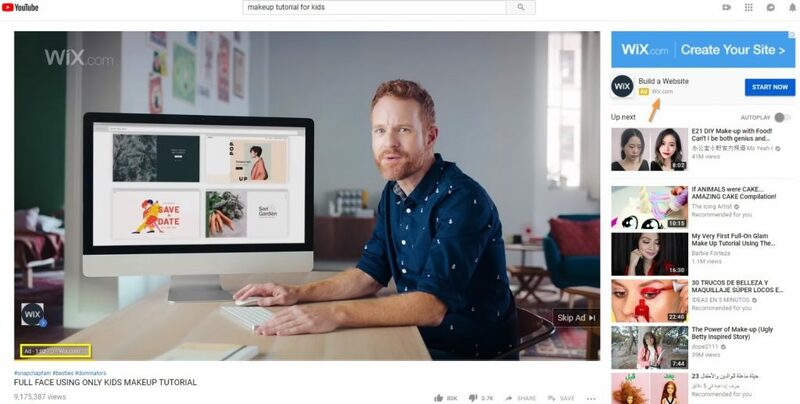 Ads that tell your brand or product story in a video. Promote your app across the entire Google network. On the other hand, if you feel Google Ads is too complex and doesn’t work for you, there is a simpler advertising tool you can use – Google Adwords Express. In just a few minutes, you can easily set up your advertisement, a monthly budget and you’re ready to go live on Google. 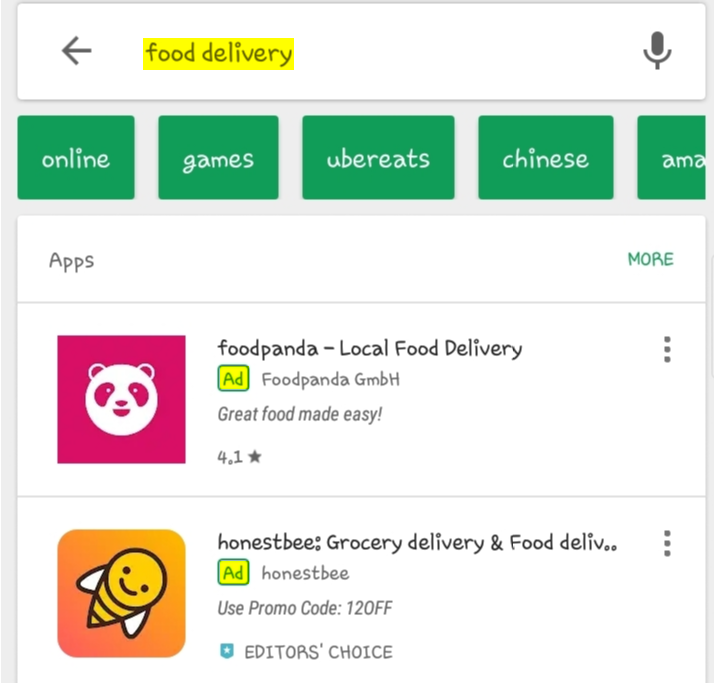 Similar to Google Ads, your ad can appear when users search for what you offer and pay only when your ad gets clicked on. 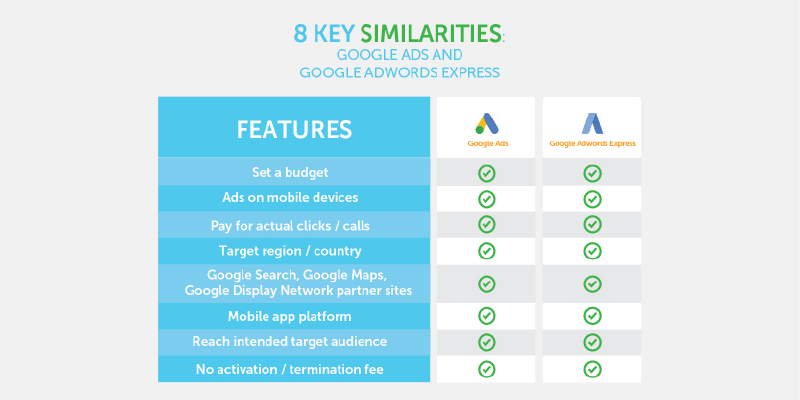 Because we know you may be confused by these 2 advertising tools, we have broken down in the tables below to compare the differences as well as similarities. In a glance, you would be able to pick out the best tool for your advertising needs. 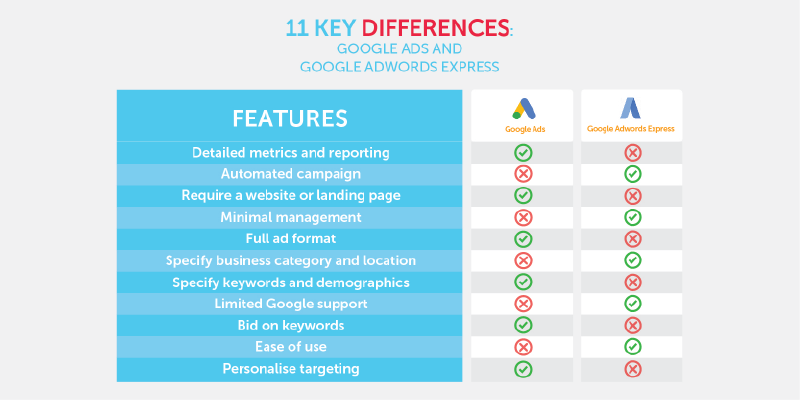 Learn More about Google Adwords Express. Keep up with the latest or most popular search terms on Google, be informed on the number of searches for a particular term or the hottest topic in a category or region –all on Google Trends. Google Trends stores, charts and trends every keyword and it’s the most comprehensive tool available. Because Google Trends is able to provide analytical insights, it helps you to understand their demands and read their minds. 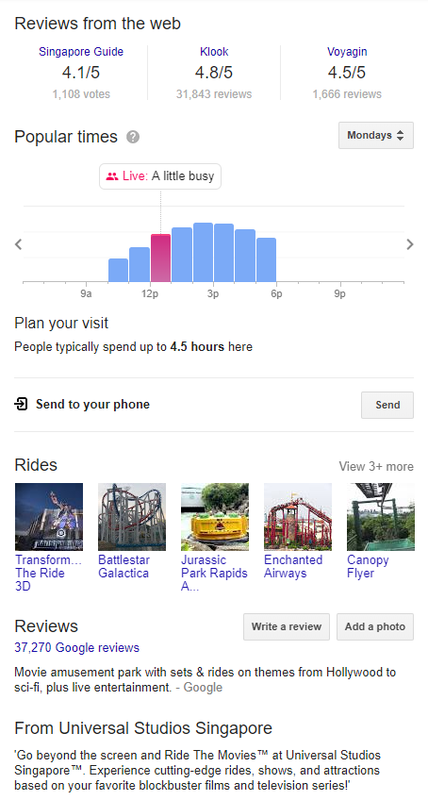 Google Trends clusters topics from Google Search, Google News, and YouTube by location and time frame, making it ultra-user-friendly for business owners to understand the data. 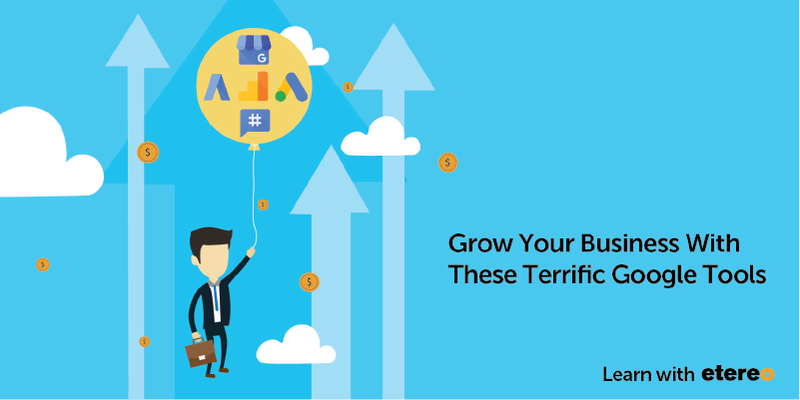 There are numerous ways to generate new customers and grow your business. One way is to simply tap on these Google tools. Be it expanding your Brand’s visibility, analysing your visitors, advertising your products and services or simply understanding the current trends, use these tools to help you grow your business and effectively improve your everyday marketing and business operations. These tools generate insights to help you in making better decisions on where you should put your budget. Etereo is a content, branding and digital marketing agency which collaborates with companies to grow their businesses. We are here to help, talk to us if you require any assistance on any of these Google tools –be it installation, analysis or strategic methods of using them to grow your businesses. And we work on real-time data that resonate in the moment and of course, in your context.